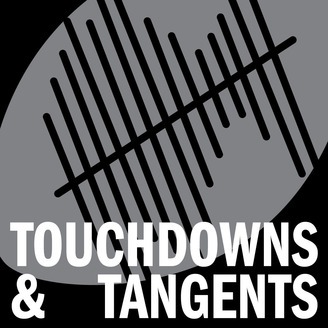 Touchdowns and Tangents is a live broadcast and podcast that provides weekly NFL takes and topical tangents for football nerds, casual sports fans and the culture. Since 2015, hosts Kenneth Berry and Pete Camarillo have bodied the competition by venturing outside your normal weekly NFL news and analysis podcast. This dynamic duo of journalists talk about football, community, hip hop, life and whatever else comes up. 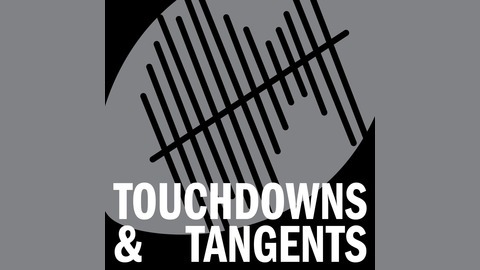 Touchdowns & Tangents is part of The Good News Radio Station, X Squad Affiliates and Full Press Coverage Radio networks. You can listen to it here as well as anywhere you get your podcasts. Always live and always topical. Our archives don't lie and nothing is out of the playbook. Russell Wilson hands Future hive/FreeBandz movement another loss with his record-breaking deal. Pete doesn't realize "Old Town Road" is a bop & for the culture. Put respect on the name of Lil Nas X & Billy Ray Cyrus. Pete talks about his Coachella aka Influencer Olympics. Kenny, Pete & Cerv argue about whether egg on a sandwich is charged as veggie or meat. Our live remote is April 25th at 8 p.m. at Joxer Daly's which is close to Washington & Sepulveda. The address is 11168 Washington blvd, Culver City, Calif 90232. Are You Entitled to a Title?